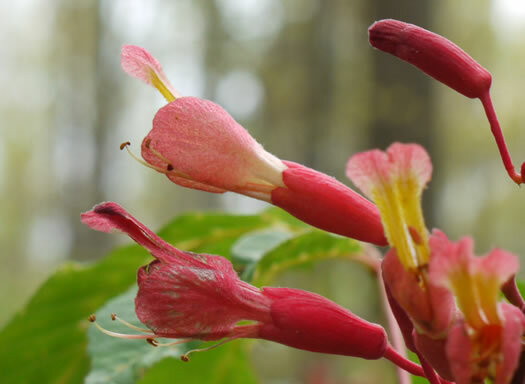 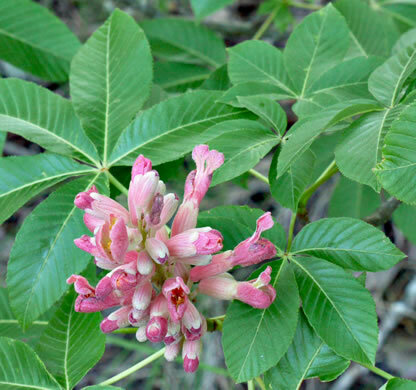 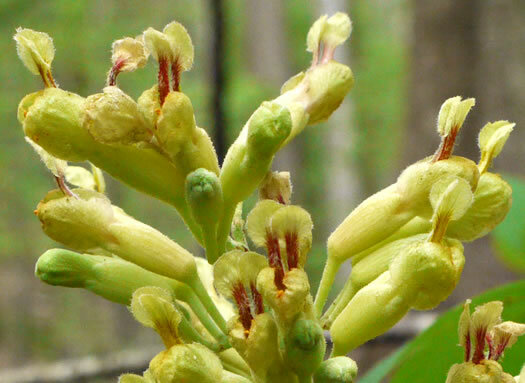 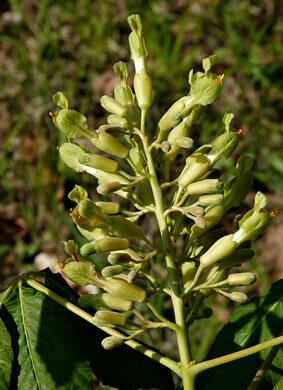 Your search found 14 image(s) of flowers of Buckeye species. 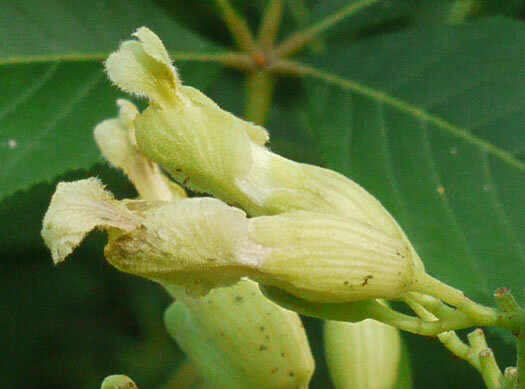 Glandular-hairy tubular calyx. 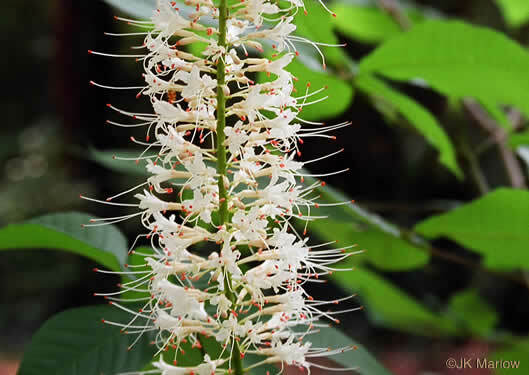 Usually 7 unequal, slightly exserted stamens, per Native Trees of the Southeast, An Identification Guide. 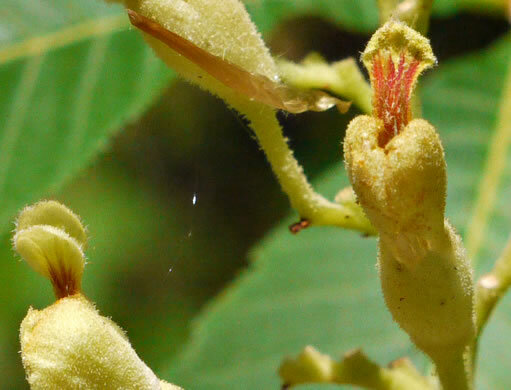 Corolla tubular with 4 very unequal petals; stamens shorter than petals, per Native Trees of the Southeast, An Identification Guide. 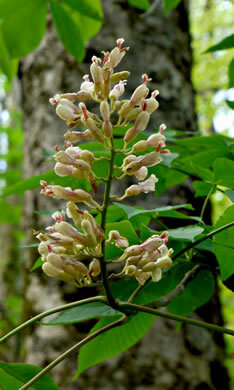 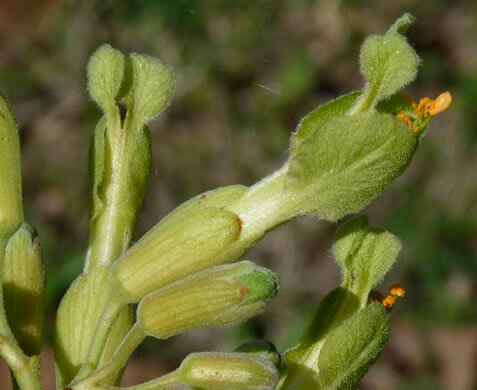 Calyx tomentose, glandular hairy, per Native Trees of the Southeast, An Identification Guide. 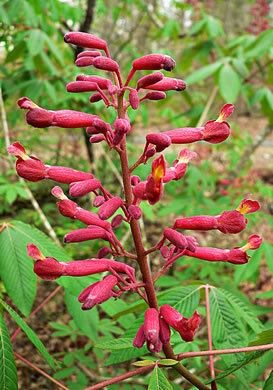 Upper petals often streaked with red, per Native Trees of the Southeast, An Identification Guide. 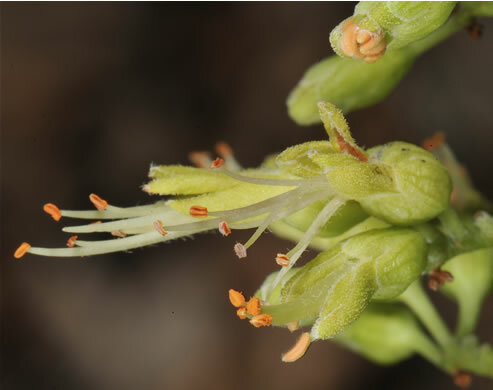 Petals only slightly unequal in size, and stamens about 2x as long as petals, per Weakley's Flora. 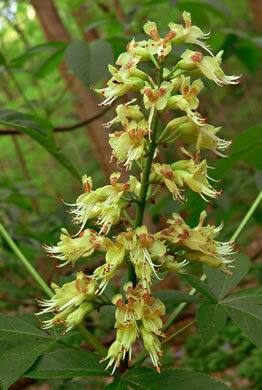 Broad pyramidal clusters of pale yellow to greenish-yellow flowers, per Trees of the Southeastern United States. 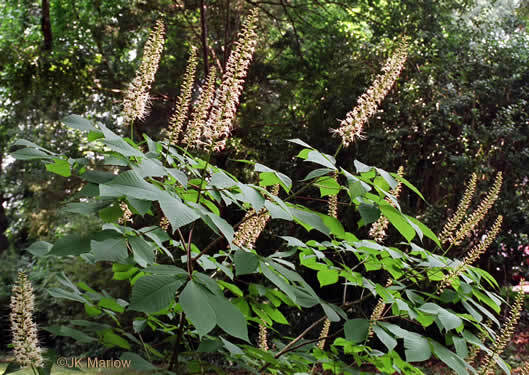 Recognized by columnar, white flower clusters, per Trees of the Southeastern United States. 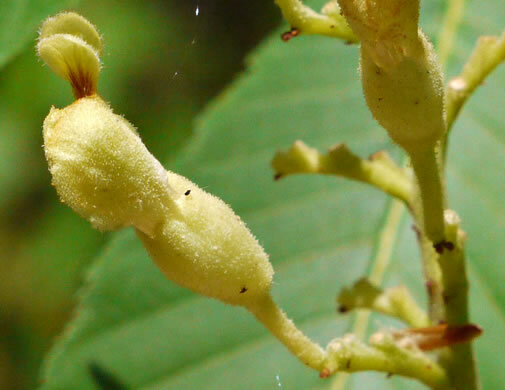 Stamens exserted, 3-4x the length of the petals, per Native Trees of the Southeast, An Identification Guide.